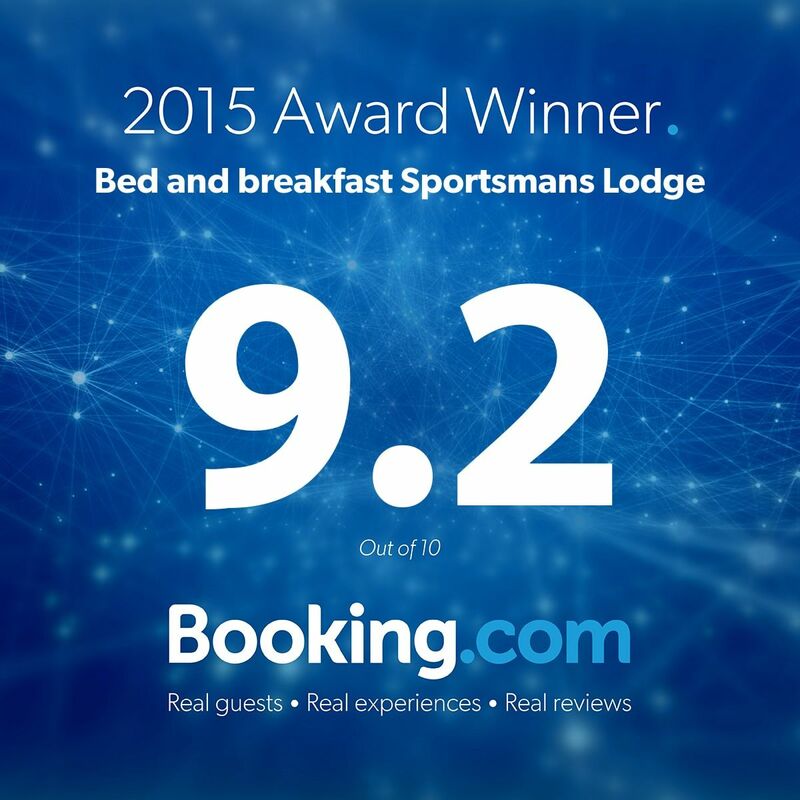 The Sportsmans Lodge Bed and Breakfast is open all year round. All rooms are centrally heated and have flat screen televisions connected to freeview. The rooms are well equipped with tea and coffee making facilities which include bottled water, squash, hot chocolate and biscuits. The rooms all have hairdryers, hot water bottles, towels, and spare toiletries. The rooms have additional pillows and throws. There is a communal guest lounge for guests to enjoy which has all the sky channels. Free Wifi is available for all guests. 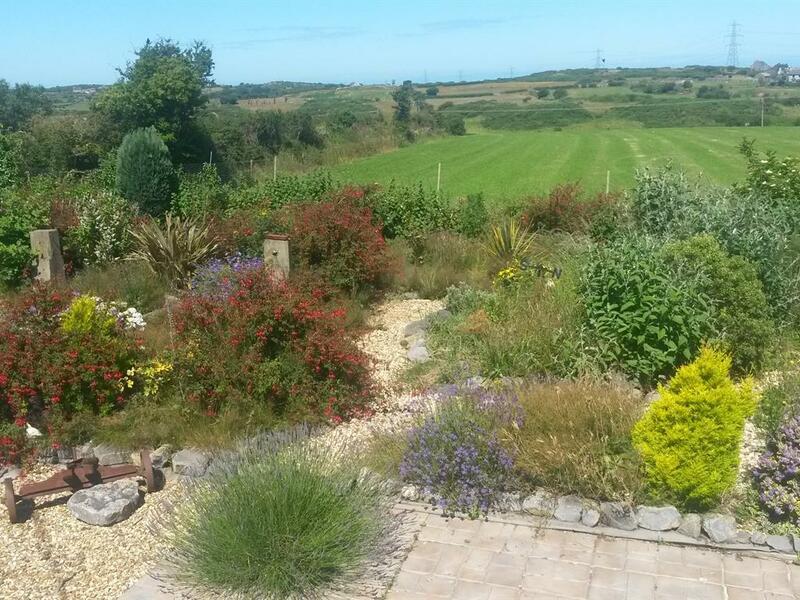 The Sportsmans Lodge is an ideal location if you wish to escape from the hustle and bustle of modern day living . However if you want entertainment and require everything to be on your doorstep we would not suit your needs. There is a local village pub approximately 400 yards from us which serves hot food from Tuesday to Sunday.